© 2013-2017 Michalek Brothers Racing, LLC. All Rights Reserved. MBR returns to the track in 2018 with two events in Ohio. 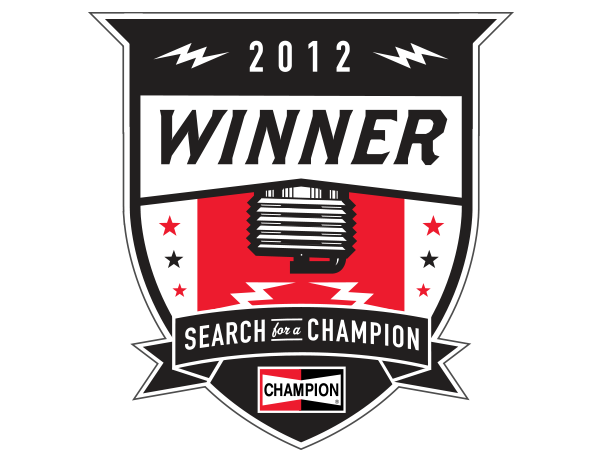 MBR scored a dream opportunity to partner with Champion Spark Plugs after winning the innagural Search for a Champion contest. MichalekBrothersRacing.com is currently undergoing major website renovations to help better serve you in the future. Contact Michalek Brothers Racing for partnership and business development opportunities.